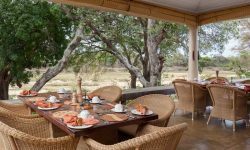 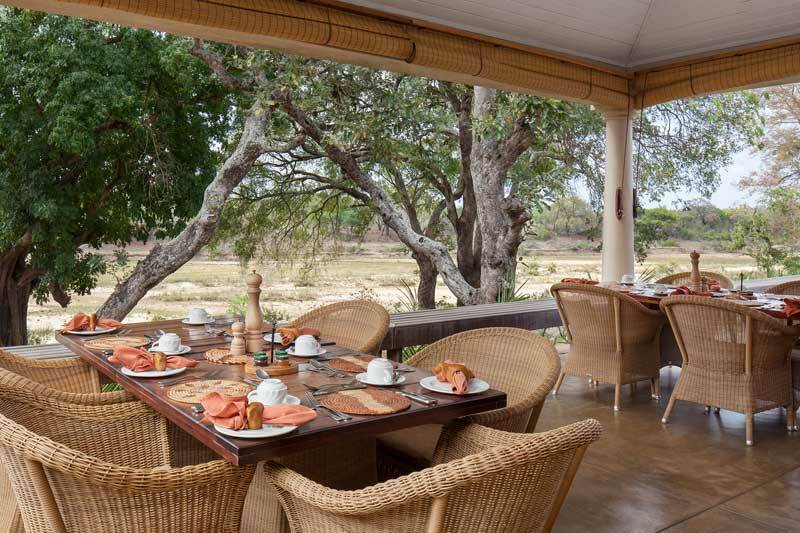 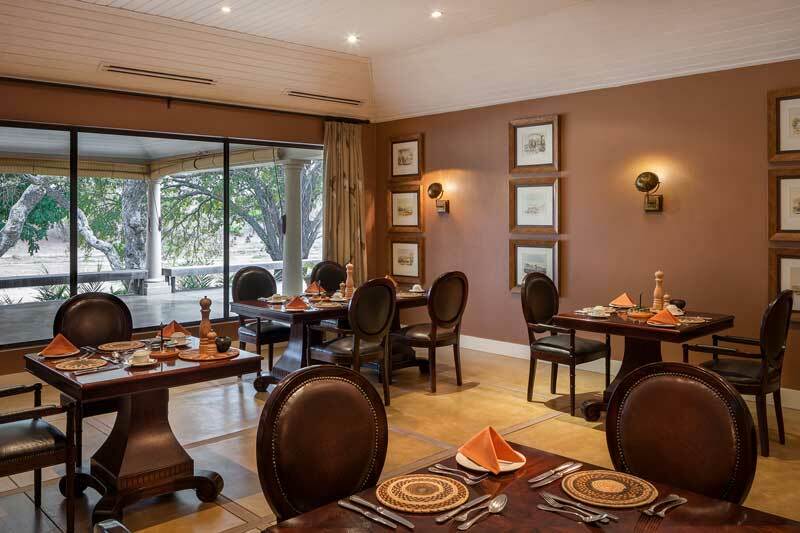 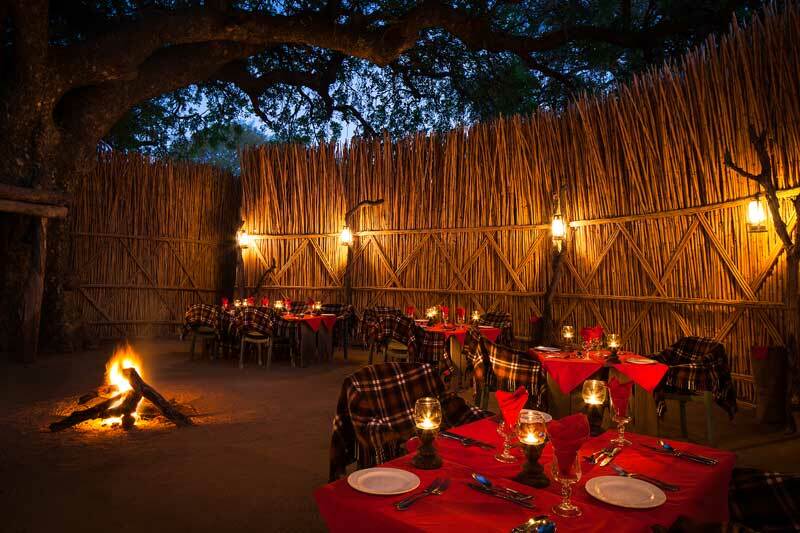 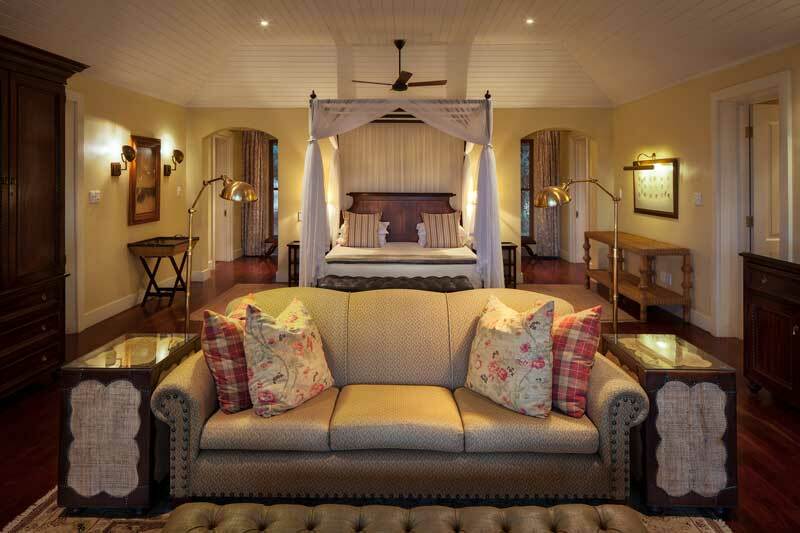 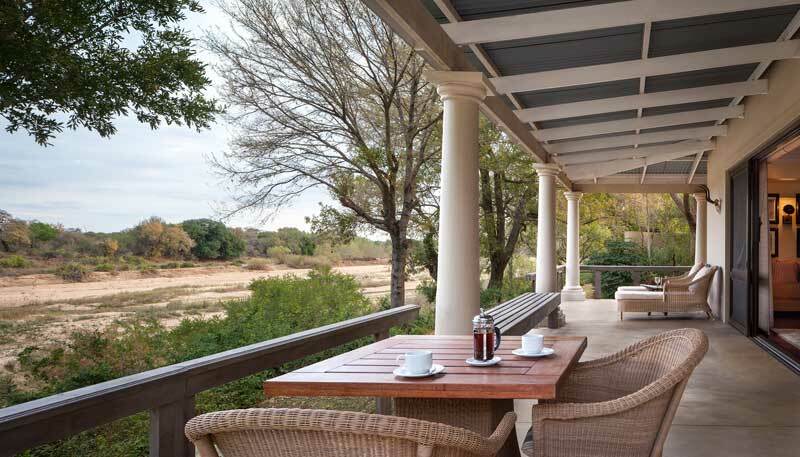 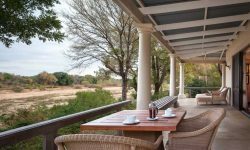 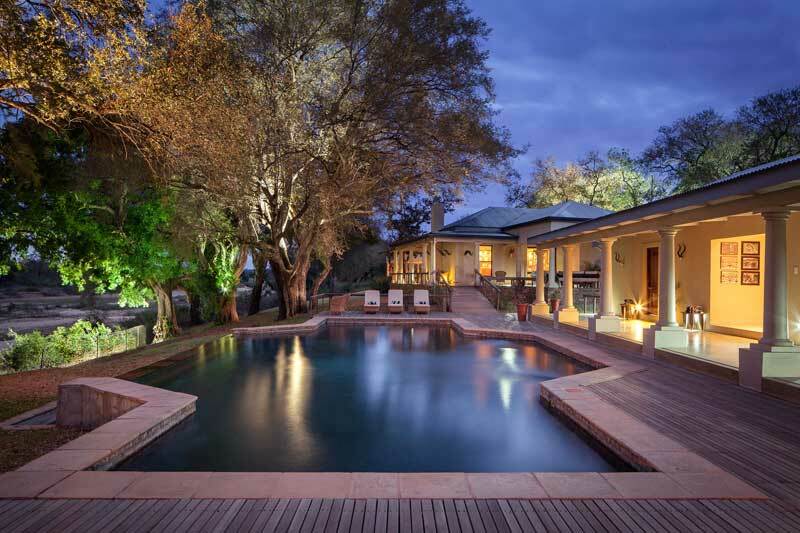 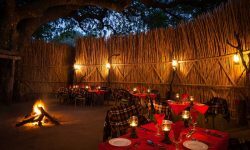 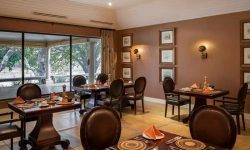 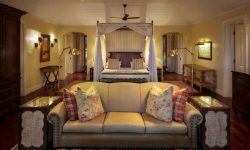 Rattray’s on MalaMala offers a glimpse of an era long past, when distant travellers to Africa married the magic of the wild with elegance and refinement. 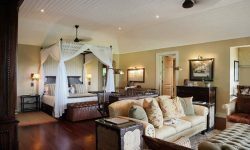 Rattray’s on MalaMala is a culmination of over 50 years of experience within the Rattray Family. 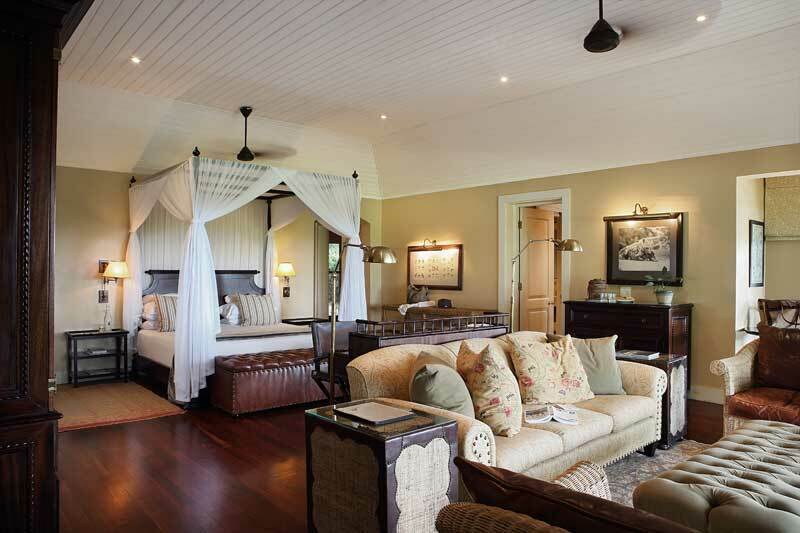 Each suite or khaya (the Zulu for “home”) functions as an inclusive home, resplendent with hand-selected furnishings, lavish his-and-hers bathrooms, a secluded outdoor shower and a private heated plunge pool.